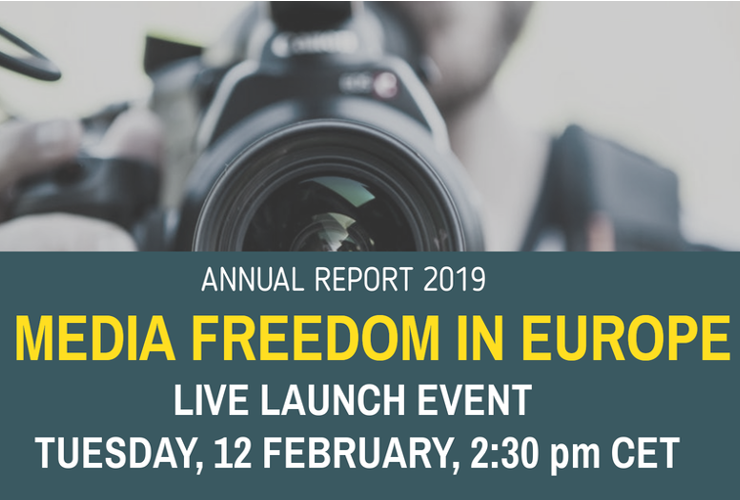 The 12 Platform partners – international journalists’ and media organisations as well as freedom of expression advocacy groups, including the International Press Institute (IPI) – reported 140 serious media freedom violations (“alerts”) in 32 Council of Europe member states in 2018. This review of the alerts reveals a picture sharply at odds with the guarantees enshrined in the European Convention on Human Rights. Impunity for crimes against journalists is becoming a “new normal”. 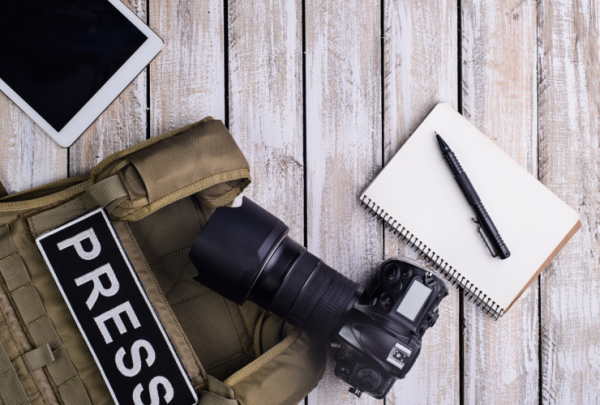 Legal protections for critical, investigative reporting have been weakened offline and online. The space for the press to hold government authorities and the powerful to account has shrunk. IPI Deputy Director Scott Griffen described the report as a call to action. • Take the necessary steps to put in place a structure of media regulation and ownership which safeguards media plurality and freedom.